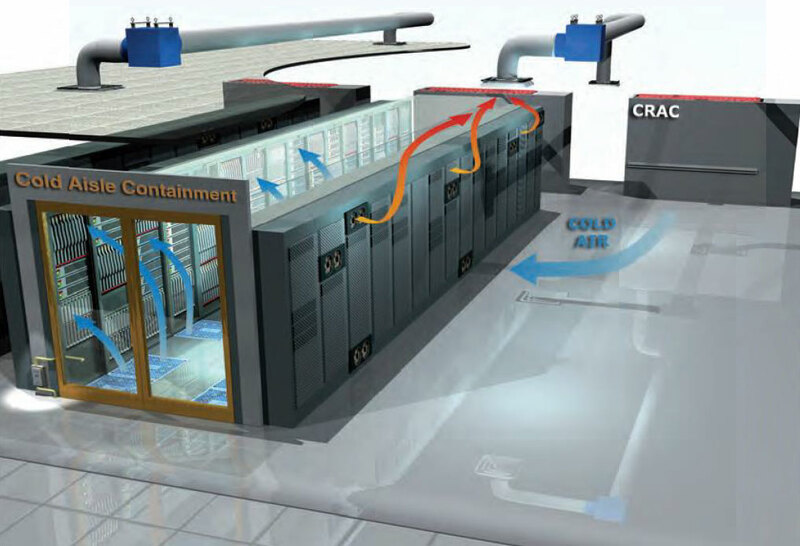 Successful data center cooling is dependent on how effective airflow is distributed and supplied. 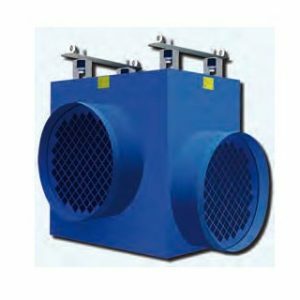 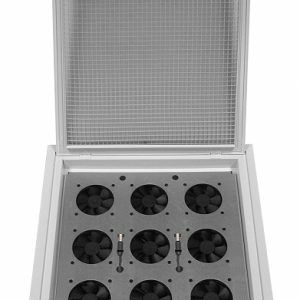 HotSpotr™ is a line of intelligent air movers that allow you to deliver cooling to server racks and remove heated exhaust air from the data center room. 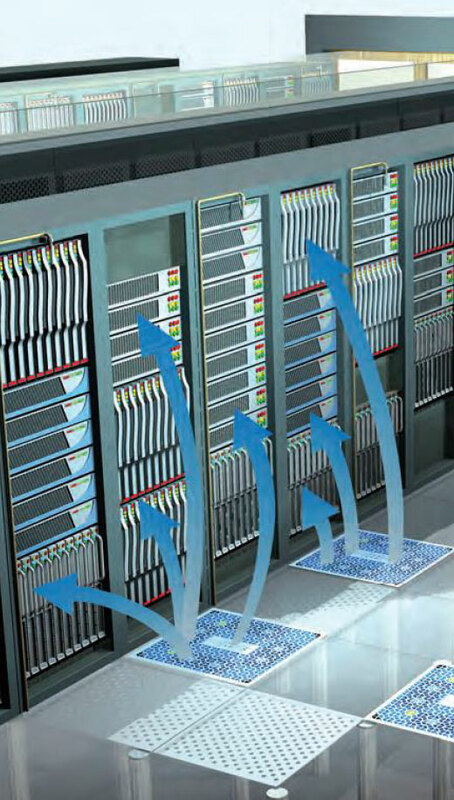 Our system eliminates hot spots by providing the appropriate cool air resources needed for mission critical servers, without depleting airflow required by other servers and rows within the room. 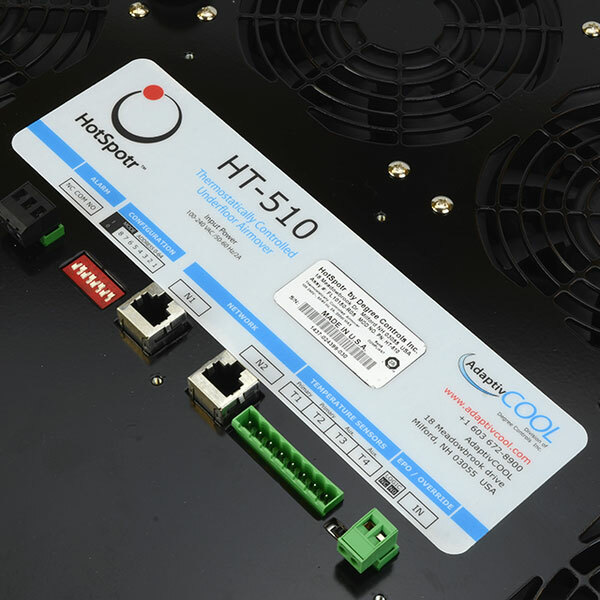 Using intelligent measuring and monitoring of the Data Center space, the HotSpotr Floor Tile (HT-510) and Overhead Air Mover (HT-710) perform auto-balancing of your valuable cooling supply, enhancing the effectiveness of your Computer Room Air Conditioners (CRAC). A single HotSpotr floor tile can monitor and service multiple racks. 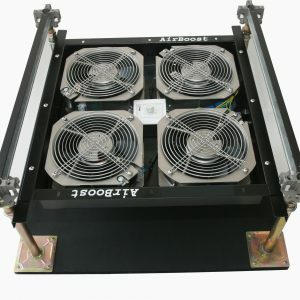 Each HotSpotr comes with 2-4 remote sensors, which you place as needed, for localized control – or you can network multiple HotSpotr units together. 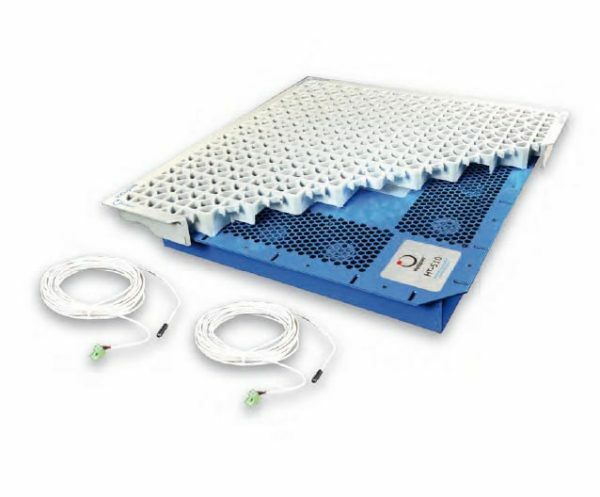 This intelligent technology (U.S. Patent 6,881,148 B1) can be networked to your Building Management System to provide visibility and integrated control in your Data Center.